What Can I do With a CDL? Is it time for you to take the next step in your career and go through your CDL training? It’s a great time to enter the industry with such a high demand for truck drivers. Before you begin though, take a long look and decide if this is the best career choice for you and your lifestyle. Do you know what exactly an over-the-road truck driver does? Are you prepared for the different hours you may be driving? Do you like the drive for hours at a time? These are a few questions you will need to ask yourself. If you still feel like trucking is your next step, it’s time to do some more research about what type of CDL training you are interested in. Your training may be different depending on the type of truck driving you would like to go into. Trucking Industry: transporting goods around the country and delivering them to other areas, spurring the growth of commerce. Delivery Services: From parcels and packages to furniture, delivery services often need the services of people who possess a CDL. Construction: Construction vehicles are monstrous. They have an important function in society and need people with Atlanta CDL training to operate them. To earn your CDL first you must pass CDL training. You must first obtain your CDL permit. This is something that your instructors at Georgia Driving Academy will help you conquer during your first week of training. From there, you will go through weeks of training in the truck learning to shift and the maneuvers needed to be the best driver you can be. 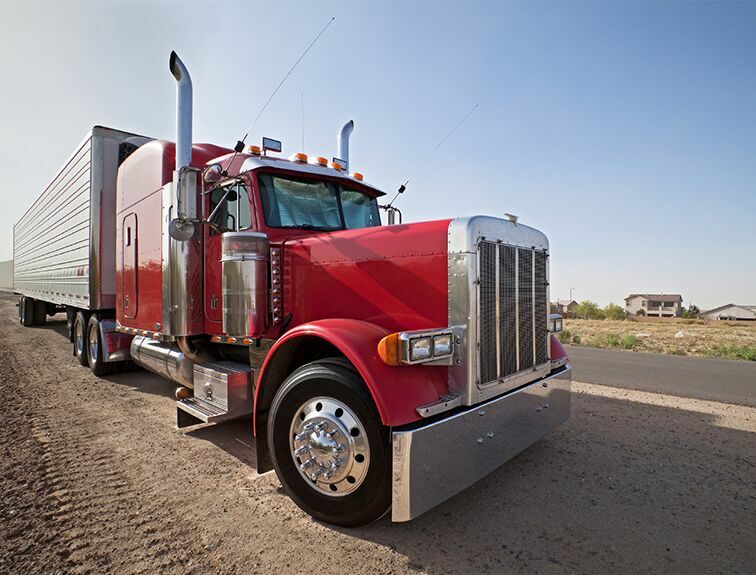 Once you complete your CDL training program, you have to take, and pass, the CDL exam. This is a big step, as the test is comprehensive and is administered in two parts: a written portion and a driving portion. You must pass both parts of the exam if you want to earn your CDL. Once you pass Atlanta CDL training and the exam, you have your commercial driver’s license, and you’re ready to get into your career! Move carefully and quickly, and don’t forget that your learning isn’t complete quite yet. You will continue on with your training at whatever company you choose to drive for. Quickly, you will be on your way to driving solo on the road in your new rig!